Wastewater can help you with any sewer problems you may have. 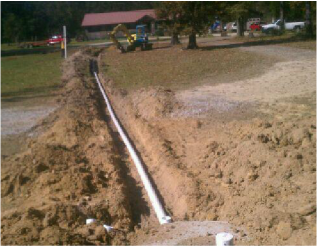 We can make repairs to your system or your lines if needed. We also carry new air motors/ aerators for total replacement, that we can deliver and install on site. We give a lifetime warranty on all services provided. What that means is that we will come out to evaluate your system free of charge. Unless negligence is found, we will fix it. 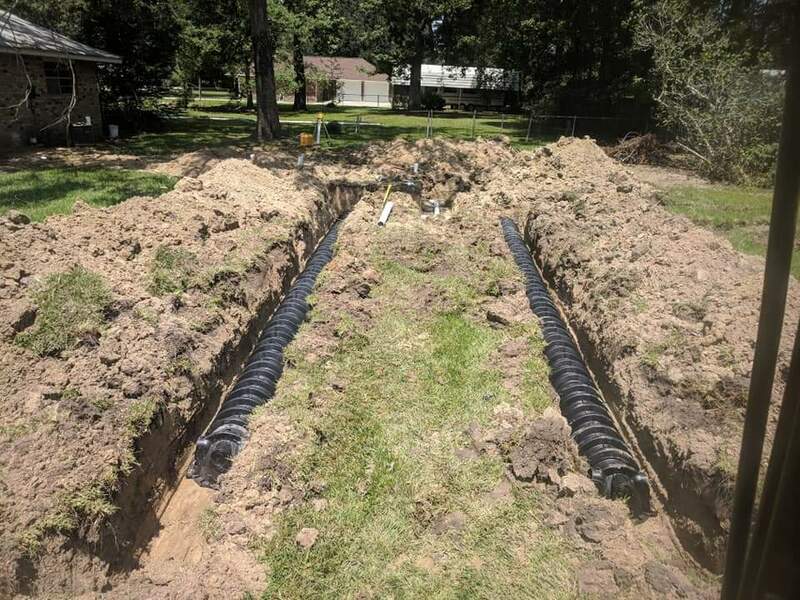 100' of filter-bed system, state required, for all tank installations. For more information see link below. 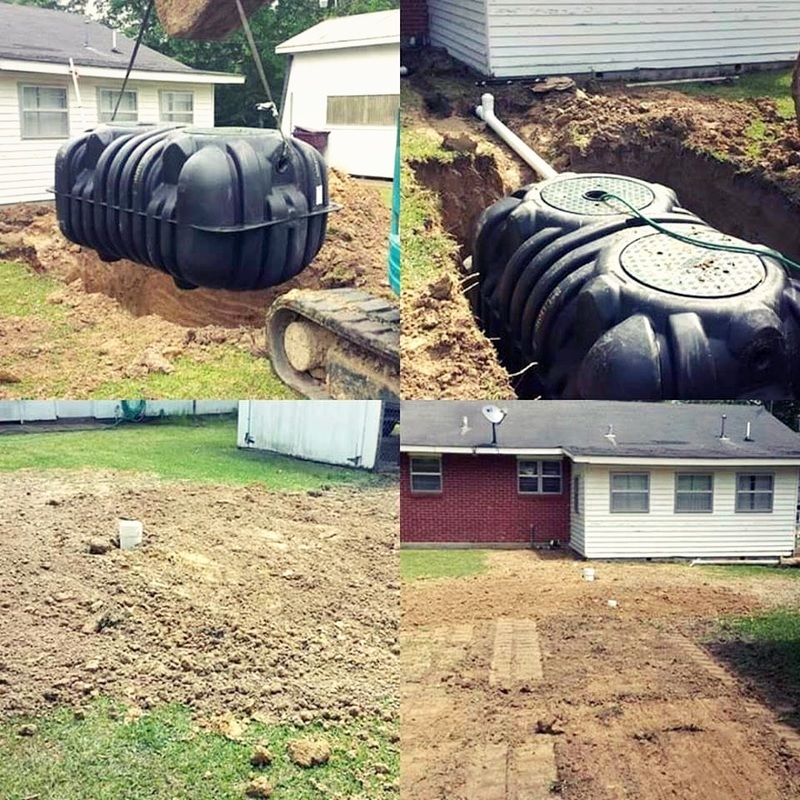 Our round residential concrete sewer tanks, That we offer at affordable pricing. This is our Mo-Dad, Polyethylene 600 gpd. We offer two sizes in this material. 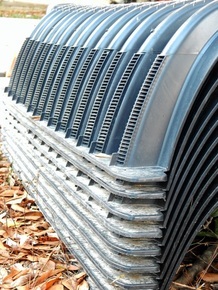 Fiberglass is a great choice as well for a sewer treatment system. We have quite a few size options available, call for details! 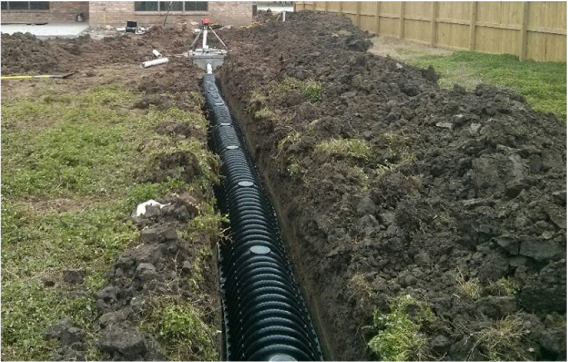 ﻿﻿Wastewater also installs commercial grade units. This is a 1500 gpd, concrete tank that we set in for one of our customers. to make your yard look the best!